Many people believe that to get great service at an auto repair shop, you have to be knowledgeable about car repair yourself. That's not true, but it is true that there are a few steps that you can take that will help your mechanic out before you bring your car into the shop. Check your car's maintenance schedule. For example, if your car smells musty, it might be past time for you to replace your cabin air filter. Clean up your vehicle. Not only is it a courtesy to your mechanic, but a dirty car can affect the quality of the repair. The nose is an important diagnostic tool and your mechanic may not be able to detect certain problems. They may also need to remove items like strollers to access certain parts, and heavy equipment may weigh down the car and affect performance. Document the problem. Write down ahead of time what your car's symptoms are. Describe sensations, sounds and smells, and when and how often they occurred. It may help to Google certain symptoms, like "backfiring" (a gunshot-like sound) or "shimmying" (when you feel the car slip from side to side through the tires or steering wheel). While it may seem like you're saving money by not bringing your car into the shop when it needs repairs, you can significantly decrease the lifespan of the vehicle by ignoring trouble. 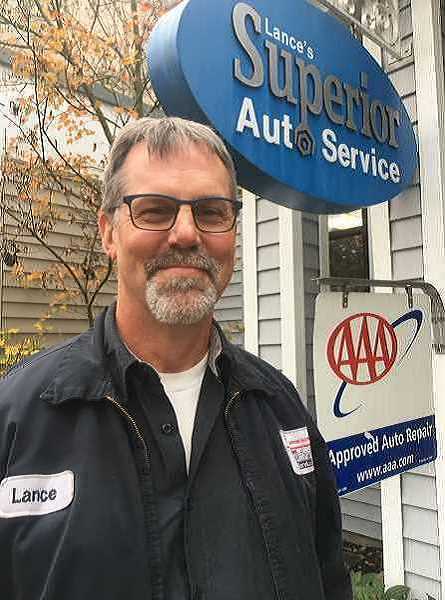 Find a certified, trustworthy shop like Lance's and call to make an appointment today.